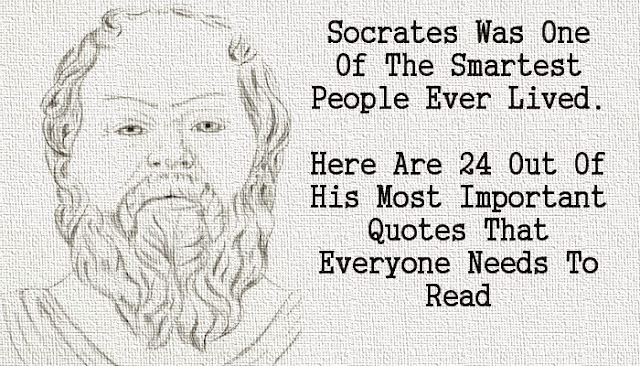 (Thinking Humanity) Socrates was a classical Greek philosopher credited as one of the founders of Western philosophy. He is an enigmatic figure known chiefly through the accounts of classical writers, especially the writings of his students Plato and Xenophon and the plays of his contemporary Aristophanes. Plato's dialogues are among the most comprehensive accounts of Socrates to survive from antiquity.